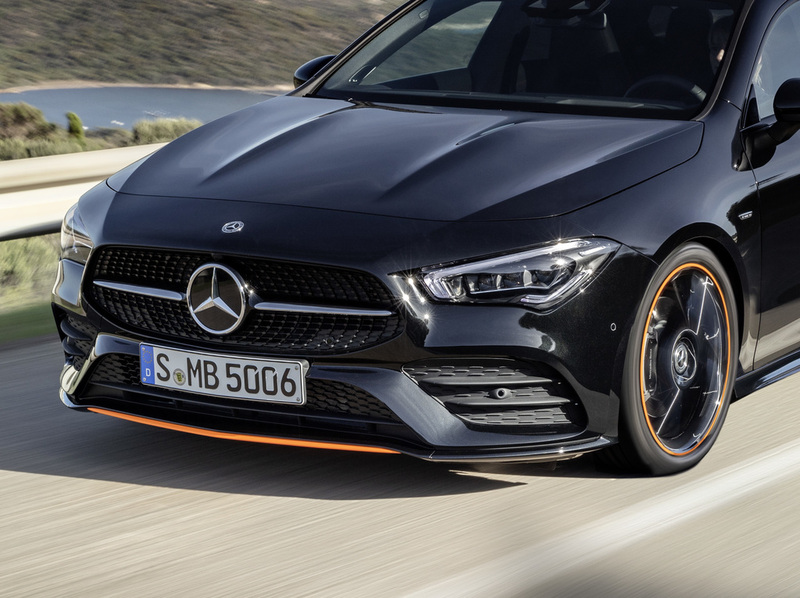 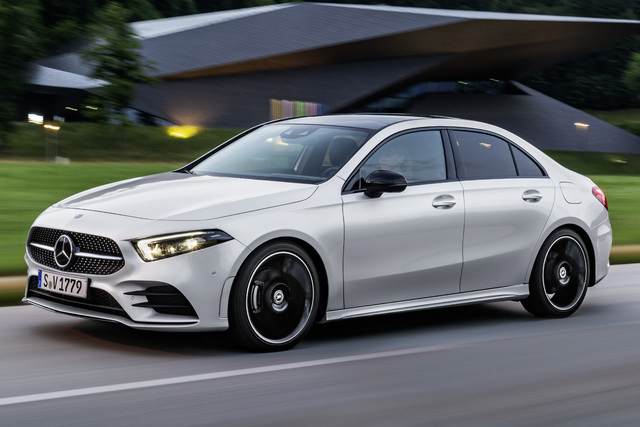 With the latest generation MFA architecture, Mercedes-Benz offers two compact sedans with FWD/AWD, and we put the A-Class and CLA side by side to see how they differ. 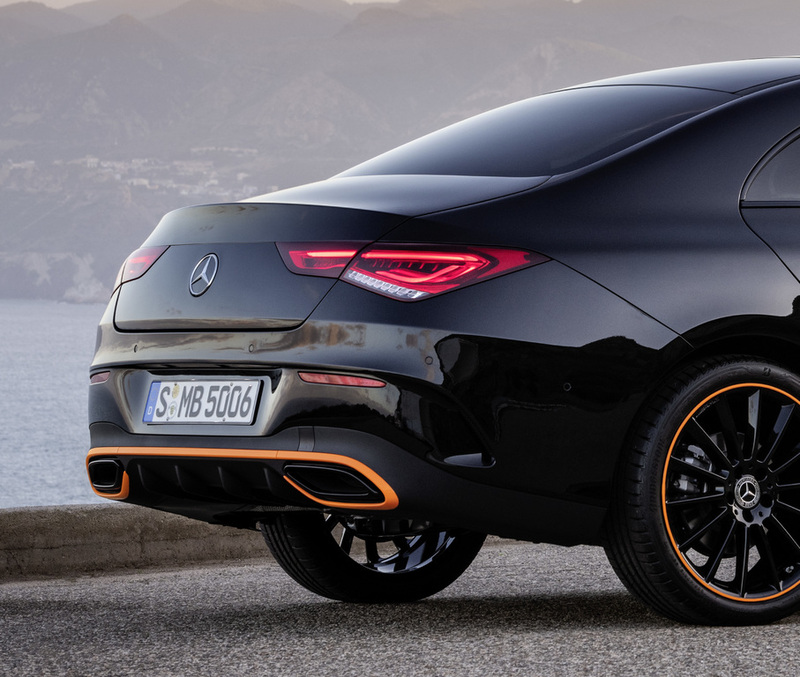 With the previous generation, if you wanted an A-Class-style car with a trunk/boot, you had to get the CLA “four-door coupe”. 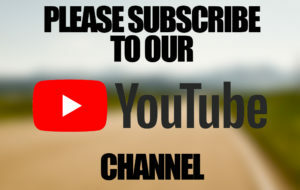 This time around, you have a choice. 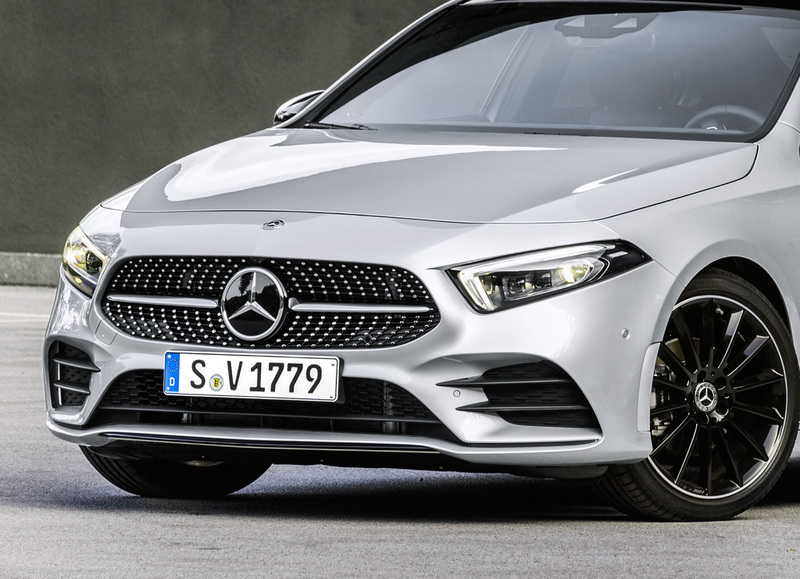 While the differences between the CLS and E-Class are very obvious because the former is trying to be a sports car, the other has softer, more elegant styling. 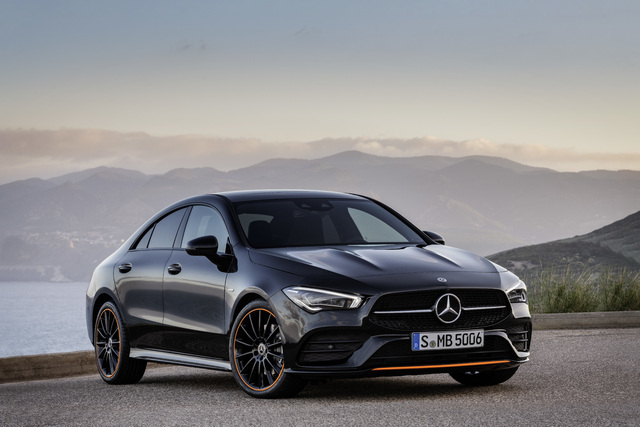 The differentiation between the CLA and A-Class isn't quite as clear because the A-Class is already trying to be sporty, especially in hatchback guise. 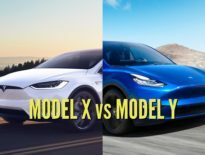 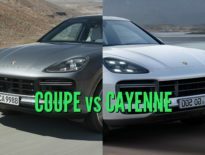 Both cars have a similar grille design. 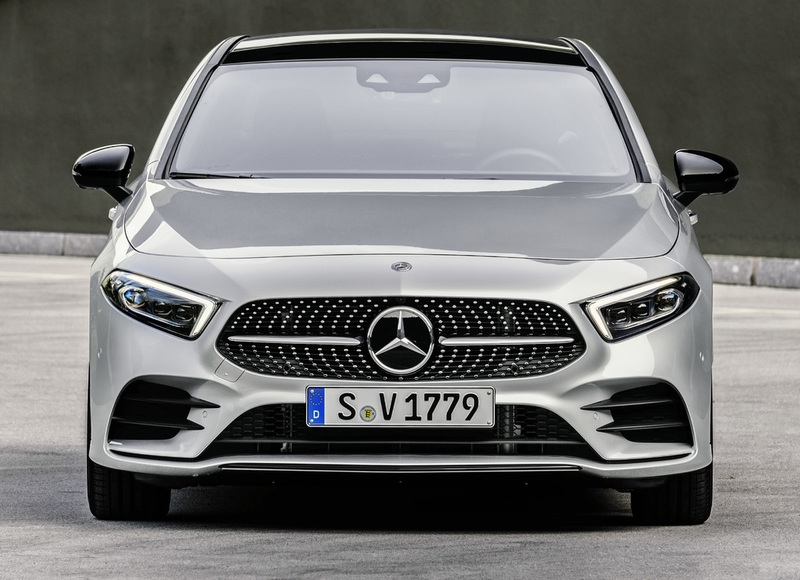 The A-Class has simple wedge-shaped headlights, while the CLA's are a little more complex. 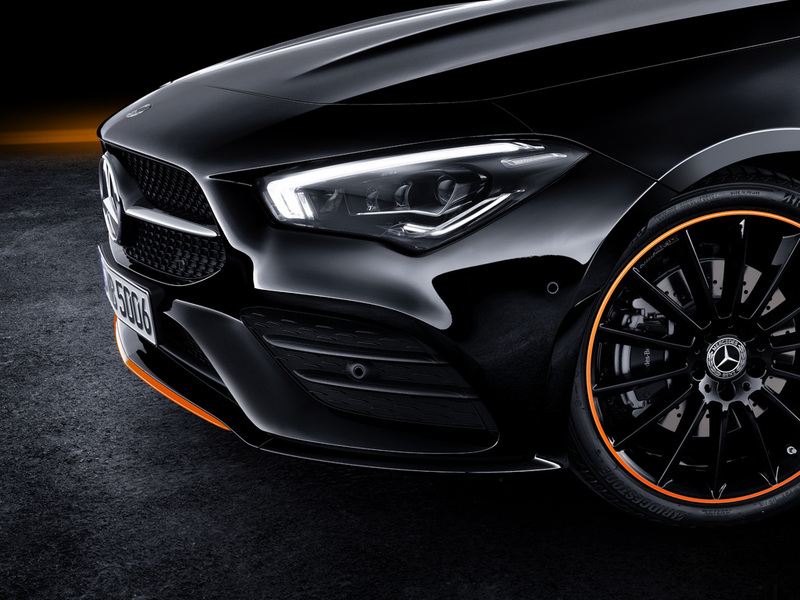 To our eyes, the A-Class' units actually look more sporty. 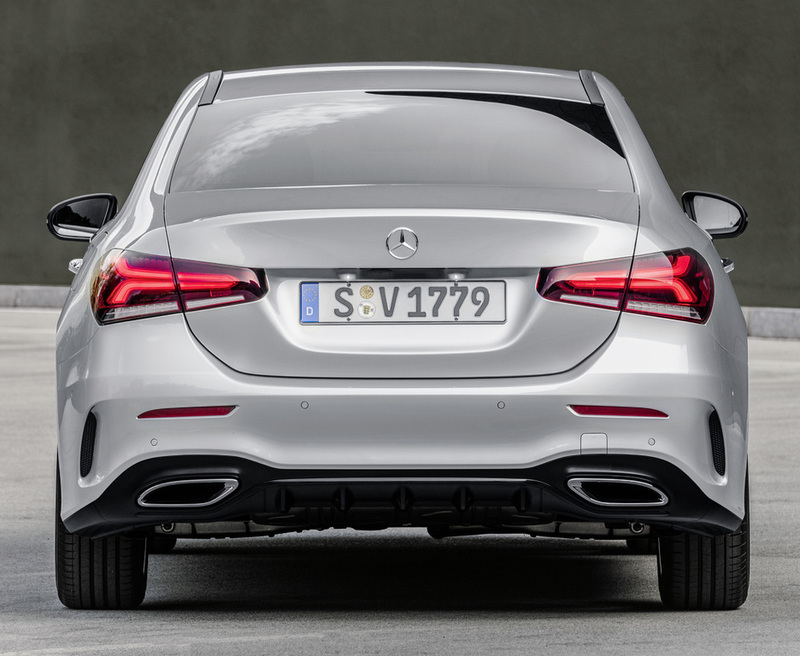 The bumpers are different, but the biggest change is the addition of two power humps on the CLA's bonnet. 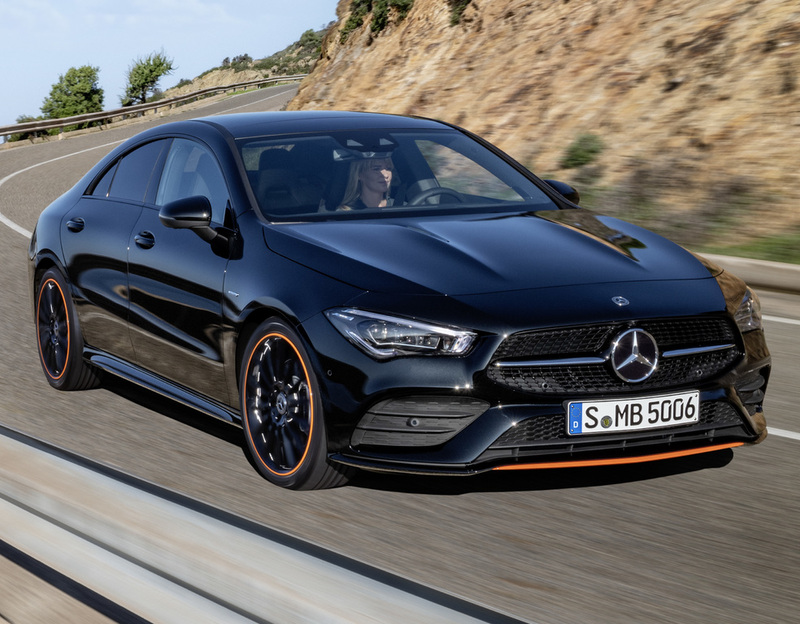 Under the hood, though, both cars share drivetrain options, although in some markets the CLA will miss out on the more economical/cheaper variants. 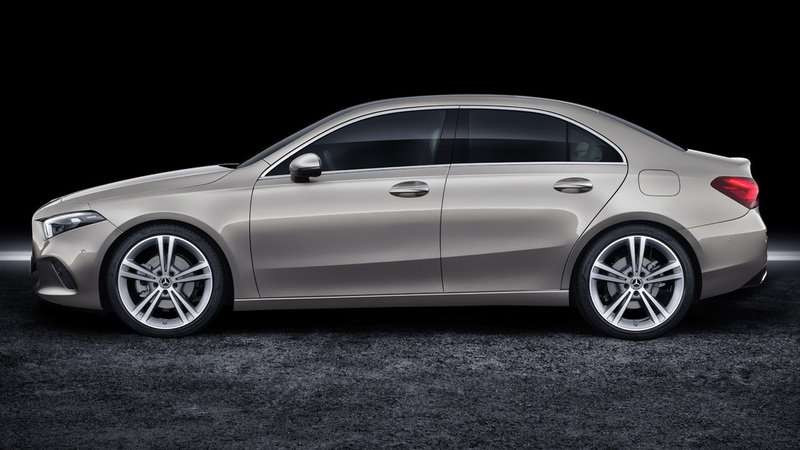 All engines (both petrol and diesel) are turbocharged four-cylinder units. 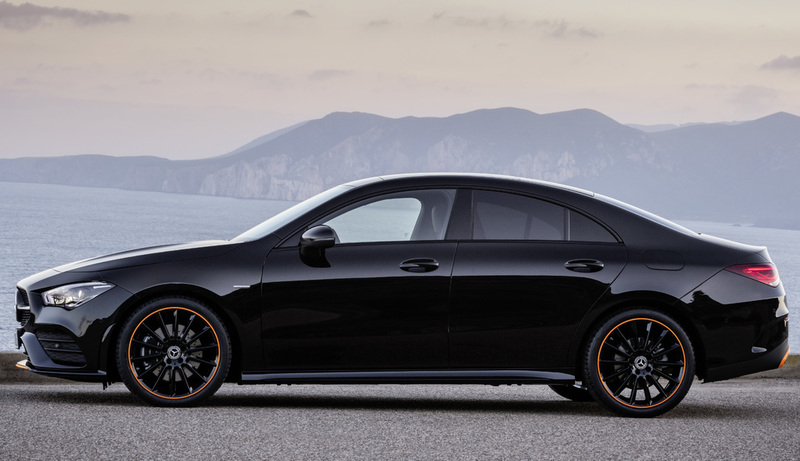 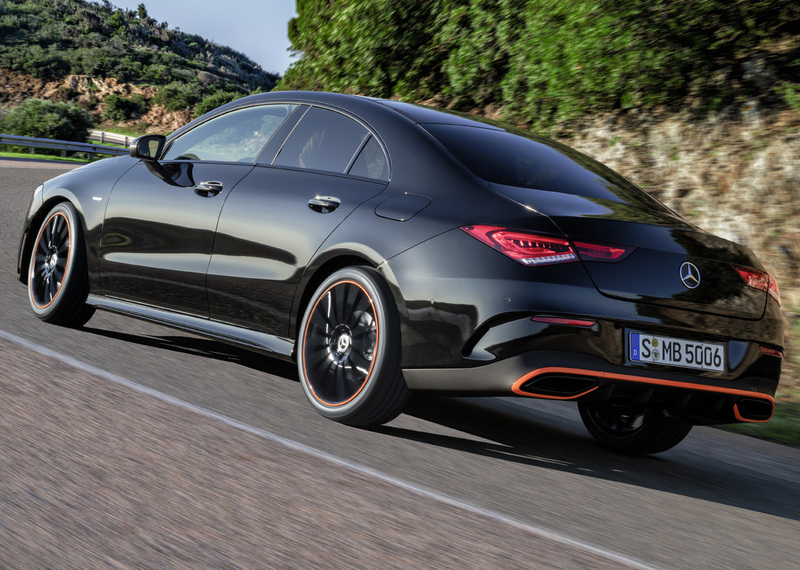 Both the CLA and A-Class ride on the same 2,729mm (107.4-in) wheelbase. 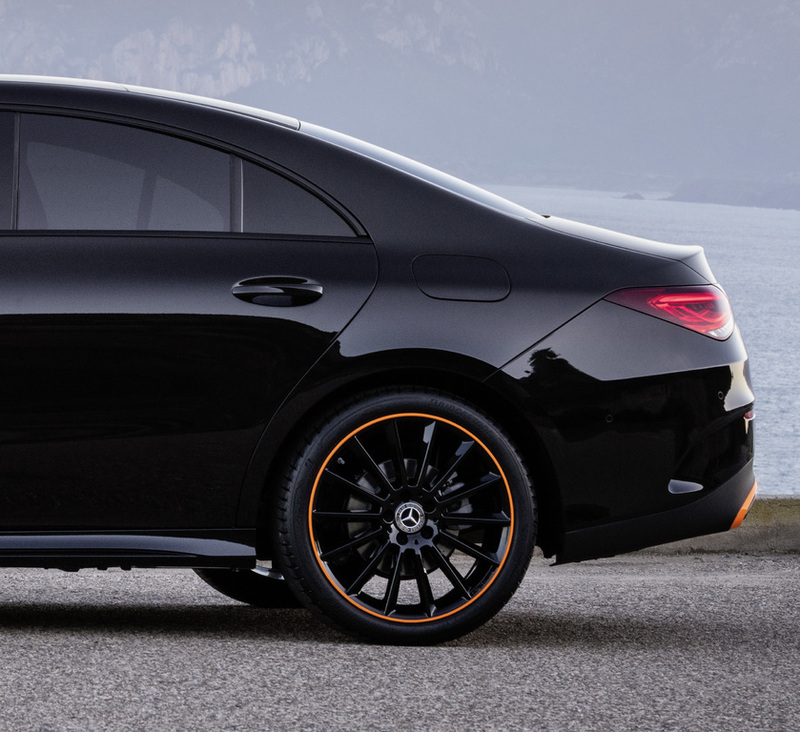 The CLA is a little wider (by 34mm or 1.3-in) for a broader, more muscular stance. 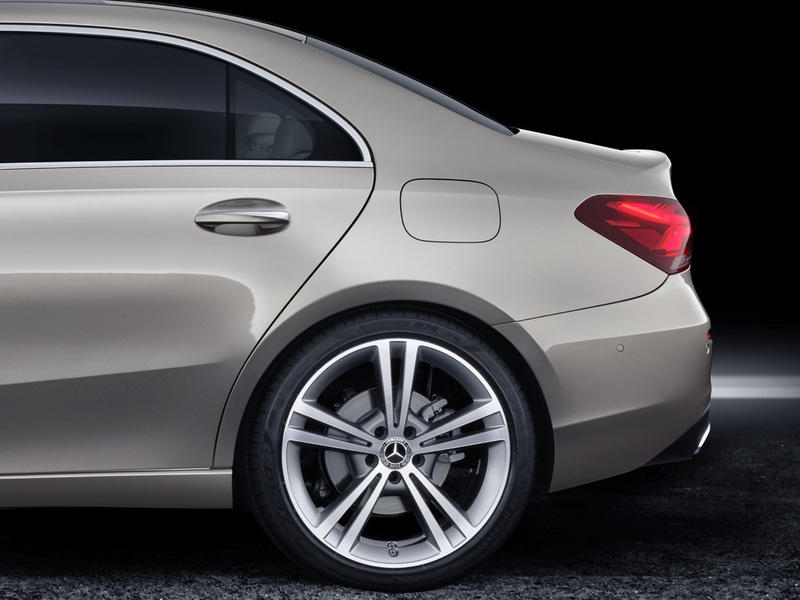 As before the CLA has frameless door windows, while the A-Class has more conventional fully framed units. 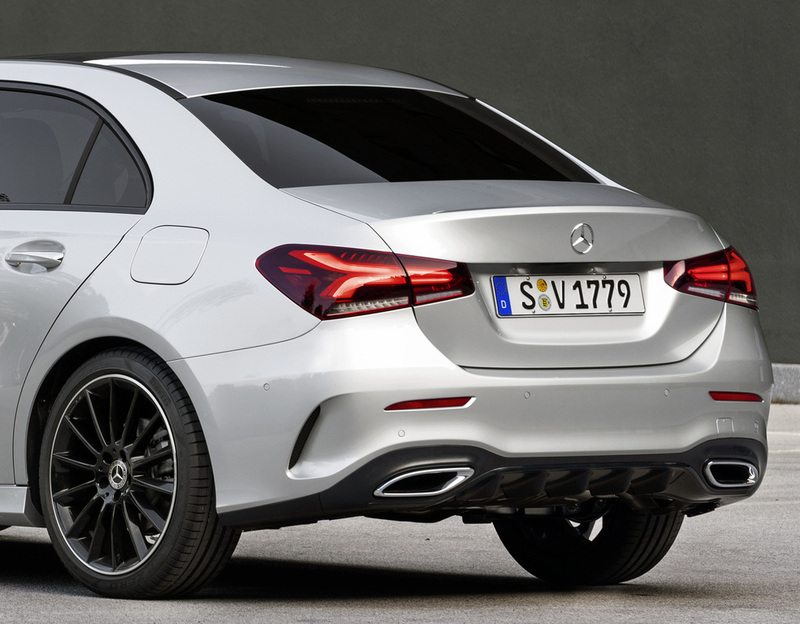 Rear seat headroom should be a little better in the A-Class due its less aggressive roof arc. 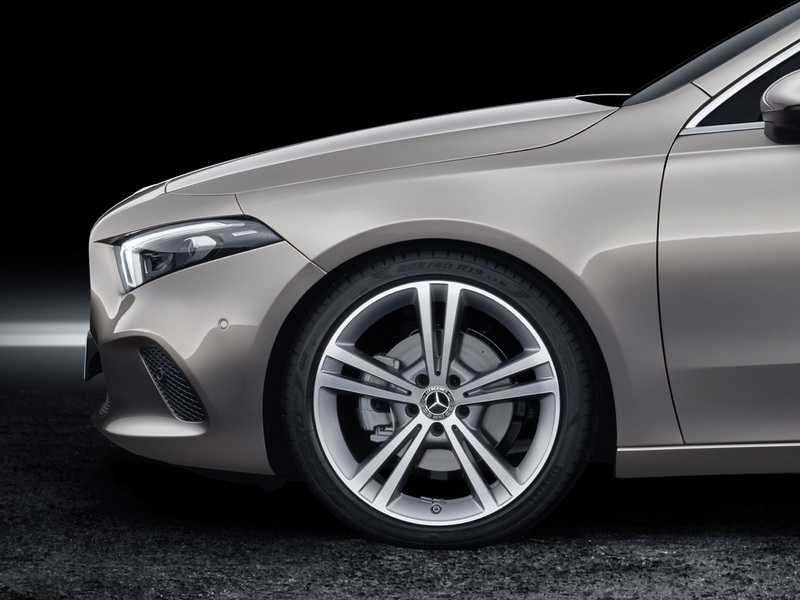 The CLA has a slightly longer overhang, and less stubby boot, making it a whole 139mm / 5.5-in longer. 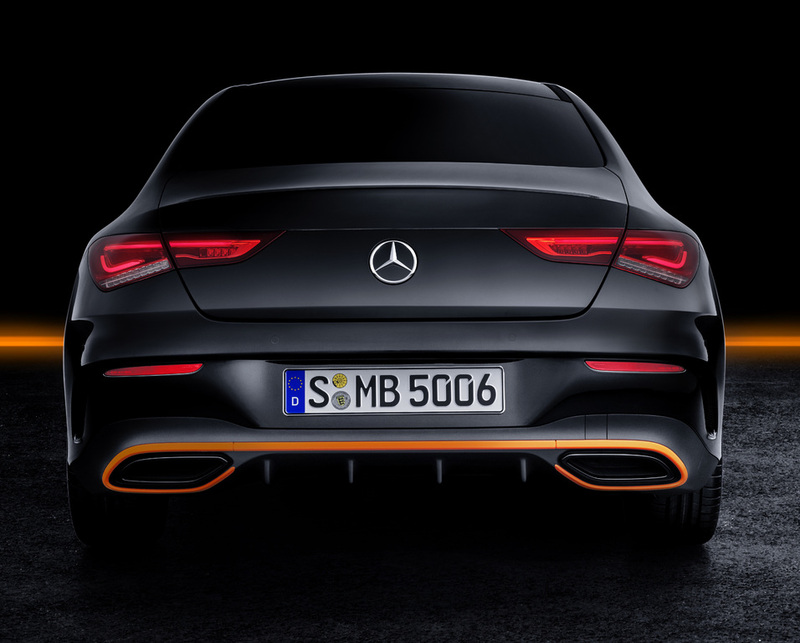 Thin CLA's tail-lights are meant to link the car to the larger CLS. 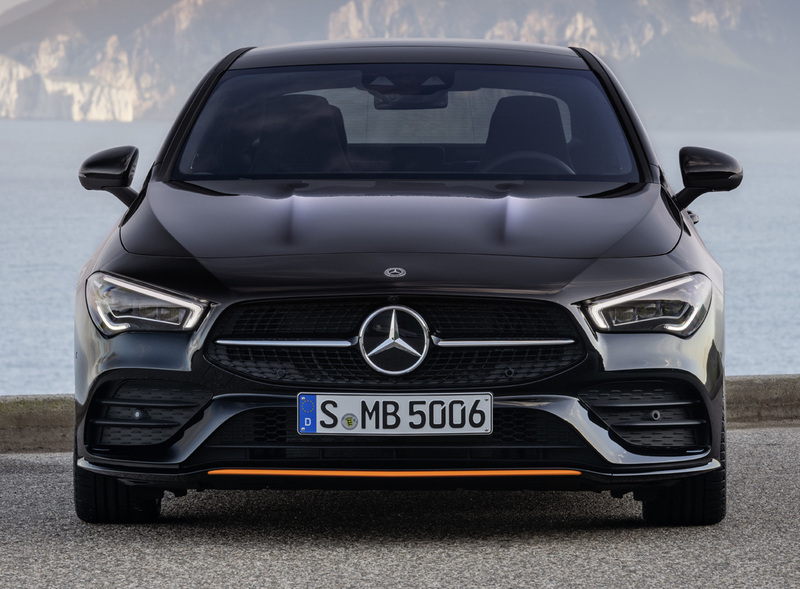 Trim and detailing may be a little different, but the two cars share the same dashboard layout, and include the new MBUX infotainment system. 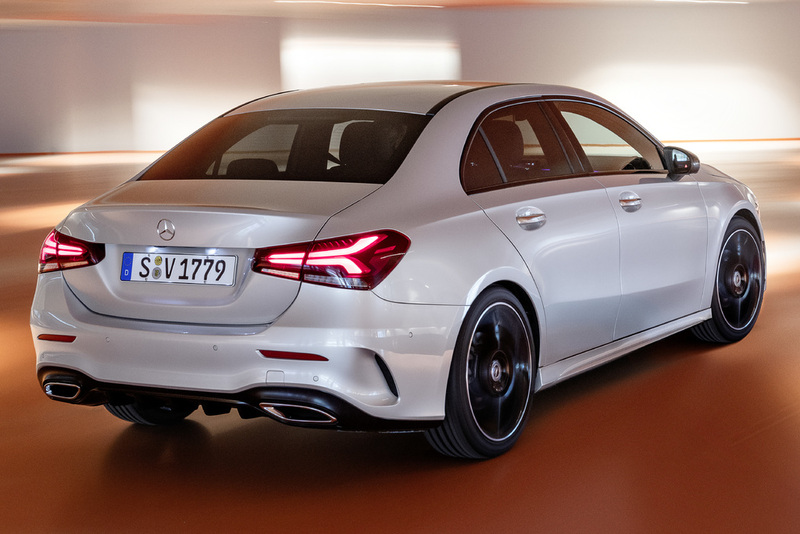 While this CLA has sportier bucket seats, these can also be had in the A-Class sedan if you order the right trim line or model.